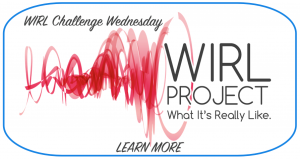 WIRL Project | My Obsession with Pilot FriXion Erasable Pens! I don’t know why, but ever since college I can only write with pens and not pencils. This wouldn’t be a huge issue if I didn’t have internal freak outs every time I notice that something that I wrote is off centered, doesn’t fit in the space I had, or I misspelled something. Even when I’m making notes for myself, for some reason it’s very important to me to have it look as neat as possible. 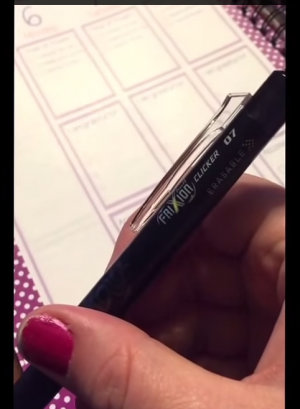 … click here to see my review of Pilot FriXion Erasable Pens!